i think the steelers are going to win the superbowl this year. 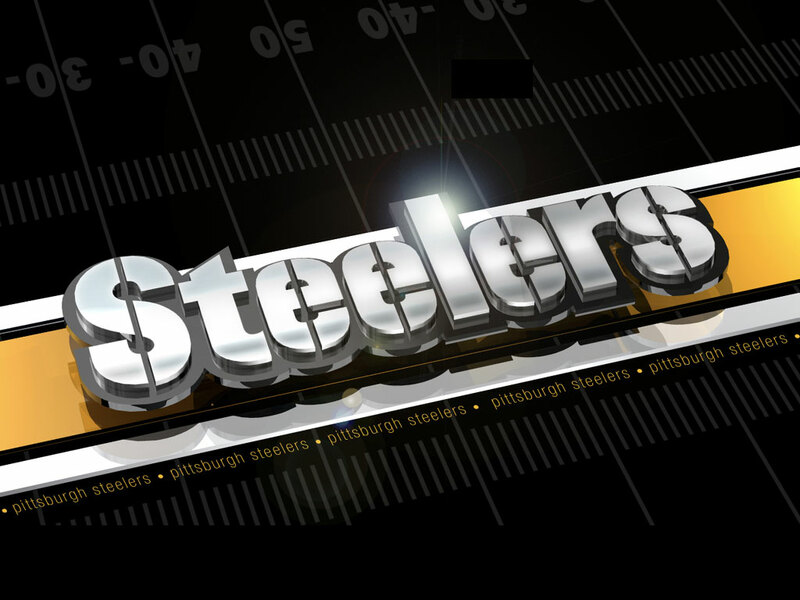 so i found this awesome and cool wallpaper of the pittsburg steelers because i am a fan and you can download it for free and put it on your computer desktop wallpaper background on your PC. if you are a fan you know we are going to win the superbowl right. what do you like about the steelers?